Bola Tamales unique blend of heirloom Mexican spices, tender pork and cream cheese and gluten free red masa combine in our pork and cheese tamales to create a decadent version of our classic pork tamales. Tender pork, soft cream cheese and Bola Tamales unique blend of traditional Mexican spices come together in our pork and cheese tamales to take a second look at a familiar, favorite recipe – it’s our Mexican pork tamales done with a decadent twist. 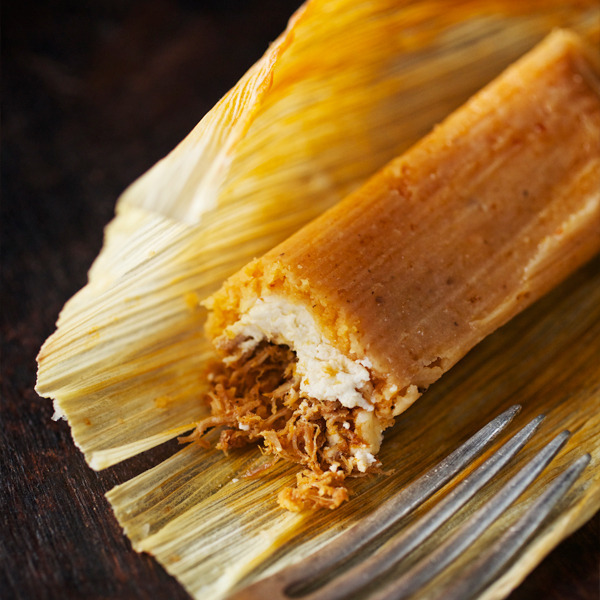 The picoso aroma of our pork and cheese tamales is instantly apparent, filling the family kitchen with the promise of tamale cochinito con queso made fresh, for you. 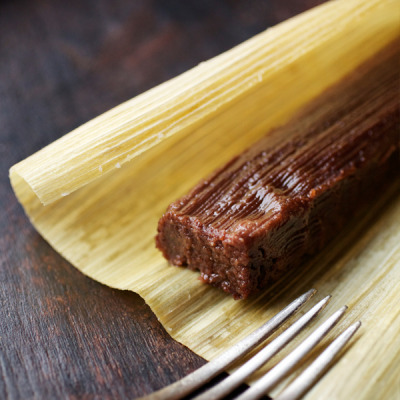 The meats, spices and all-natural, traditional Mexican ingredients used to make Bola Tamales pork and cheese tamales are always the highest quality, honoring our commitment to helping you serve your family a meal made from the heart – from the filling to the red masa to the cornhusks used to hand-wrap every order. 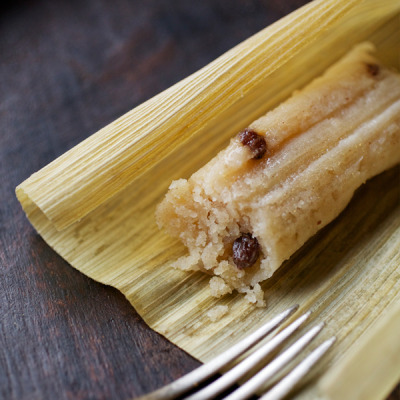 Our pork and cheese tamales have a purity of love you can taste.